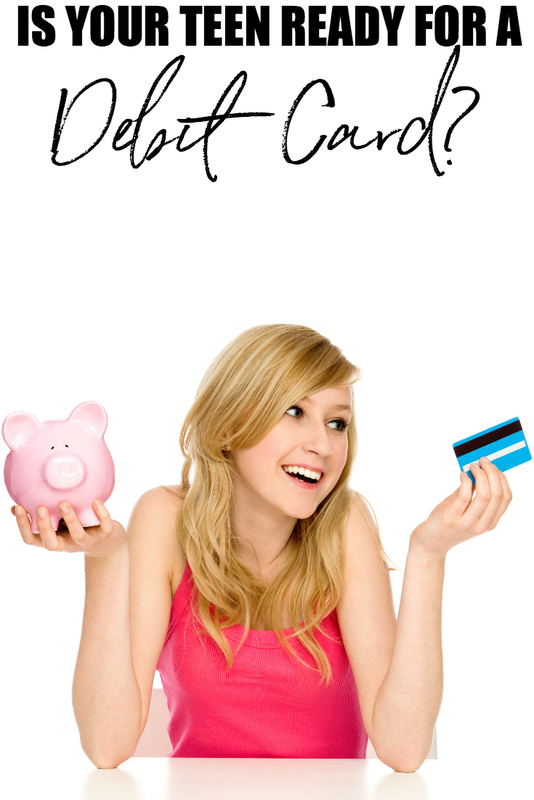 Is Your Teen Ready for a Debit Card? Parenting is a job that is always full of tough decisions. Is our child ready to potty train? Are they ready for their first sleepover? Is she old enough to have her own cell phone? Before you know it you have a teenager on your hands. 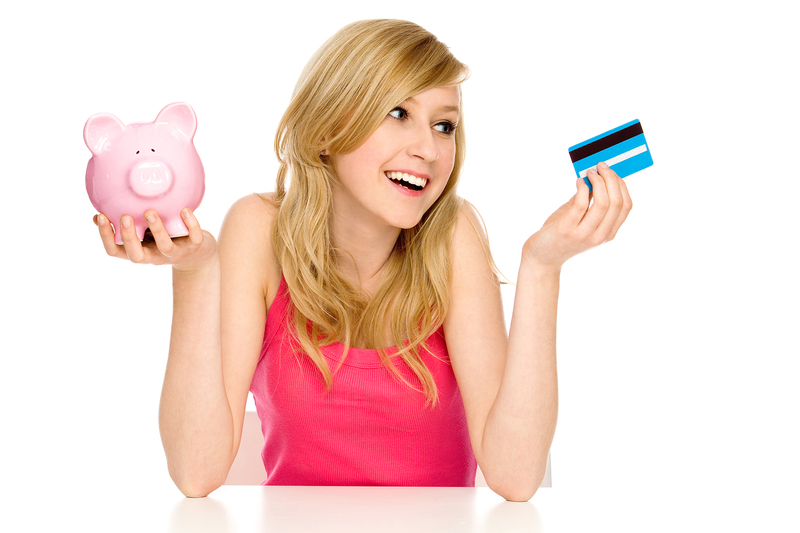 Among many other questions, you may find yourself wondering if your teen is ready for a debit card. If you have been wondering if your teen is ready for their own debit card, the answer should be quite clear once you take the following into consideration. Does Your Teen Make Responsible Decisions? Having a debit card can be tricky for most teens, because it involves keeping track of how much money is in their bank account. 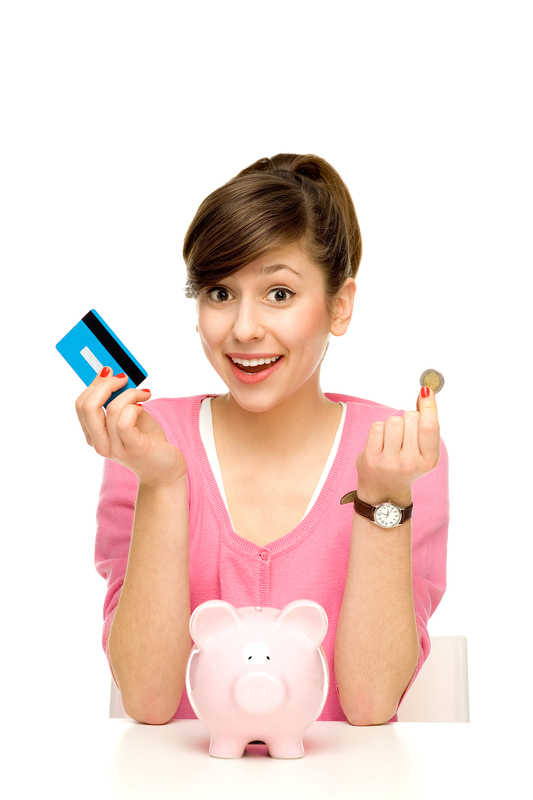 With cash, there is no question whether or not your teen will end up spending more money than they have. It simply is not possible. However, with a debit card the possibility of overdrawing their account is much more likely. If your teen can make responsible, money conscience decisions, that is a good sign. Whether your teen has their own set of wheels or they are still using mom and dad’s vehicle, this is something else to think about before getting them a debit card. More than likely your teen will have a job that they must get to and from, however to do so, they will need to be able to fill up the tank with gas. Debit cards make it an easy process and they will be able to fill their tanks up without having to run back inside to get change from the cashier each fill up. 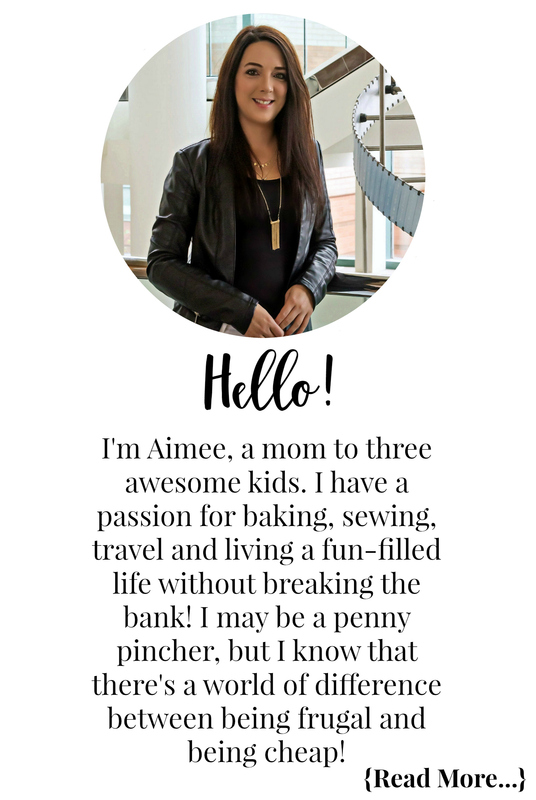 While most banking can be done online, it is important that your child can balance a checkbook, in the event they are not near their smartphone or a computer. Being able to balance a checkbook will ensure that your teen does not overdraw their account when making purchases with a debit card, because those purchases should be logged as well. You don’t want to hand over a debit card to a teenager that you cannot trust. Trust is a big thing when it comes to debit cards. Having a debit card gives them a whole new set of freedoms that not every teen is up for. Obviously, if your teen breaks that trust with the debit card, you’ll have to figure out a new set of rules. A debit card comes with a lot of responsibility. They need to be responsible enough to know the balance, keep track of expenses, and to put it away every time it’s not being used. How did you tell your teen was ready for a debit card? Let me know in the comments below!